A creative resume will help you stand out when applying for jobs. 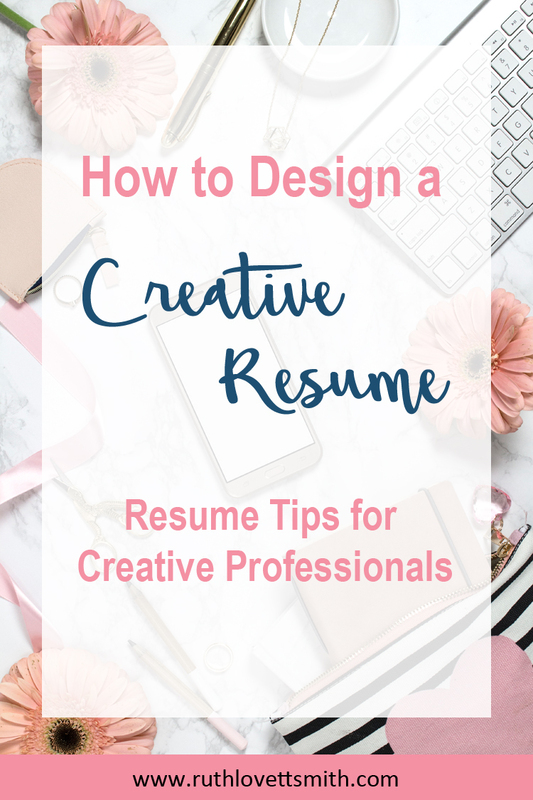 If you are a writer, designer, crafter, or artist; you definitely want to consider a creative resume. A creative resume is a resume that deviates from the standard 8.5×11, typed up, black and white resume. If you are worried about getting too creative, it can still be on paper. Just think outside the box. Following are some ideas on how to create a creative resume. Choose the format of your resume. Will it be on paper? How about a slide show, or video, on a flash drive or CD? Your format will depend upon the creative job you are seeking. If you are looking at creating videos for a living, a video resume may be the way to go. If your job prospect is a bit more standard, you can still get creative with a paper resume. Do an internet search, and internet image search, for creative resumes. This will yield tons of ideas and help to get your creative juices flowing. Just don’t copy what you see. You want your resume to be unique to you. There are so many options for creative resumes on paper. If you are a writer, think about designing a journal page or something similar. Illustrators and graphic designers should think about creating a mind map, cartoon, or book cover. The ideas are endless. Your creative resume should include everything you would put on a normal resume. You just want to arrange it in a creative way. Include your personal website and social media accounts if they are professional and applicable to the job you are applying for. You may want to include a photo of yourself. Or consider an illustrated self portrait, if you are an artist. You can design a creative resume in most word processing software programs by inserting text boxes, images, and shapes into your document. If you are a designer/artist/illustrator, you can use one of the Adobe programs you already use for your profession. Add a link to a PDF copy of your resume on your personal website, blog, and social media accounts. Most employers, looking for creative individuals, will be looking at these platforms when hiring. If you are looking to change career paths, you might be interested in The New Rules of Work: The Modern Playbook for Navigating Your Career . This book covers how to land the perfect job for you. Already have a creative resume? I’d love to see it. Share it with us in the comments section below.